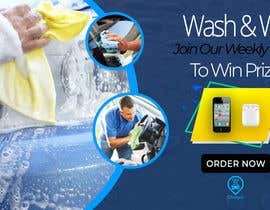 Our business is an iPhone/Android application that allows users to order on-demand car wash services ([login to view URL]). We are running an ad for April for our social media accounts. 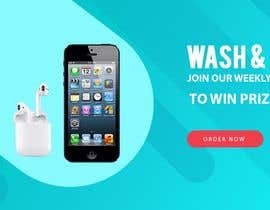 We would like to design a theme for this campaign which will be called "Wash & Win". 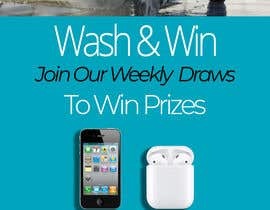 When users order a car wash from Ghaseel, they will be joining our weekly draws to win prizes (iPhone, AirPods, Credit Balance) weekly. 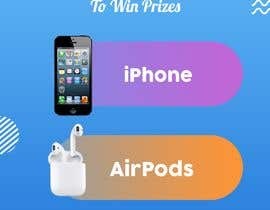 We would like to design that ad in an open file PSD, then to prepare different sizes of it for Instagram Feed posts, Story posts and Snapchat. Then we would like to make a simple animated catchy design to highlight the needed objects.